If you think you have had enough fresh tomatoes for the day, you may endeavour into cooking with them, and delighting your family with some new dishes. 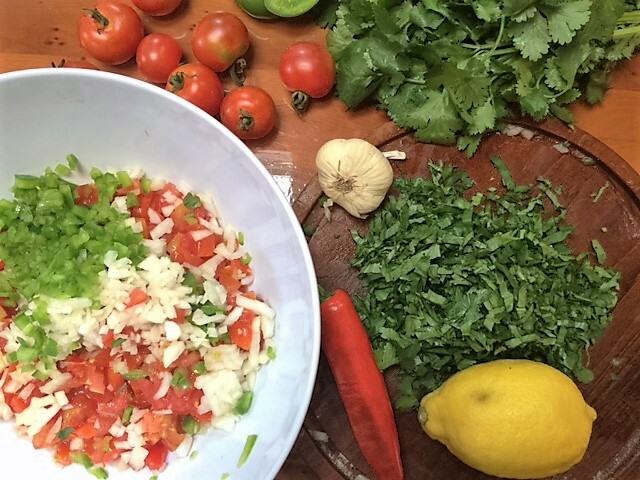 Still on the raw wave, I make a zesty salsa, using onions and green peppers from the farm, garlic, chilli and a bunch of coriander, which can be successfully replaced by parsley. 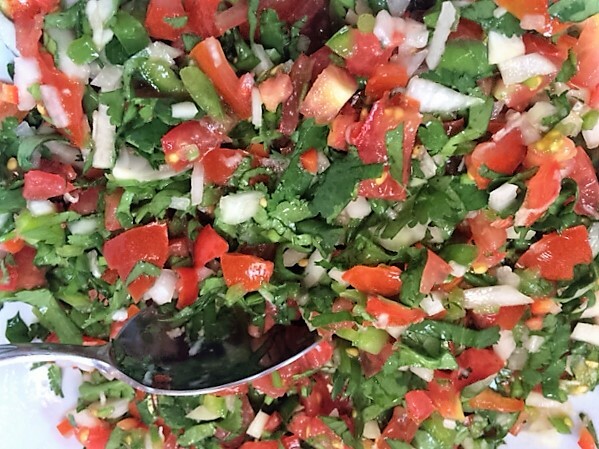 Juice of one lemon, a pinch of salt and black pepper should make this salsa a perfect appetiser with crisps. Chop everything as finely as you can. Alternatively, use a food processor but do not mash it too much, keep some of the texture. 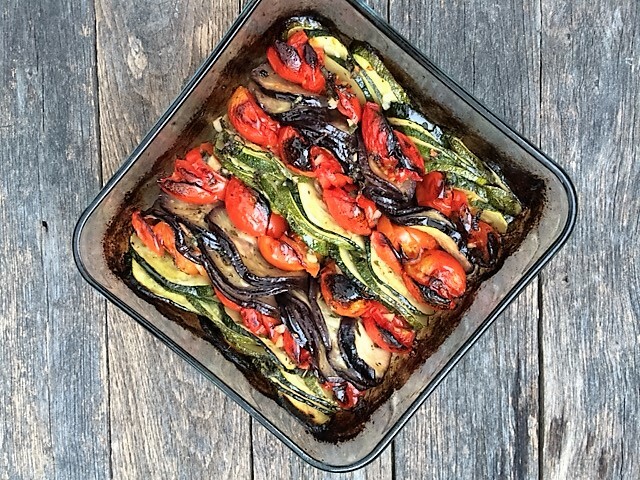 For the more adventurous cooks, try a ratatouille tian, using aubergines if you like them. Cut the tomatoes, courgettes, onions and aubergines in thin rounds, separately. Season well with Herbs de Provence. Arrange the onions on the bottom of a backing ceramic dish, then the rest of the veg – in layers tight to each other until you fill the dish. Sprinkle with olive oil, salt and pepper and cook in the oven for almost an hour, at 200C. 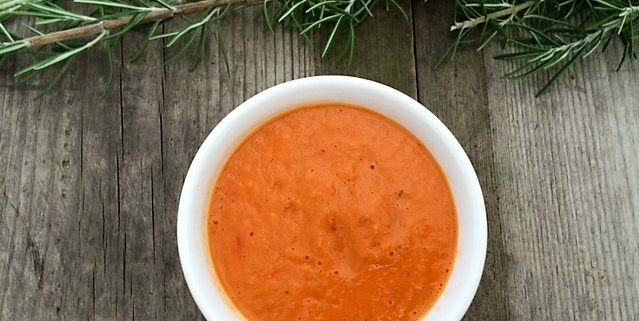 But the discovery of the season must be the Roasted tomato and rosemary sauce, which allows me to use all sub-standard tomatoes that we cannot sell. 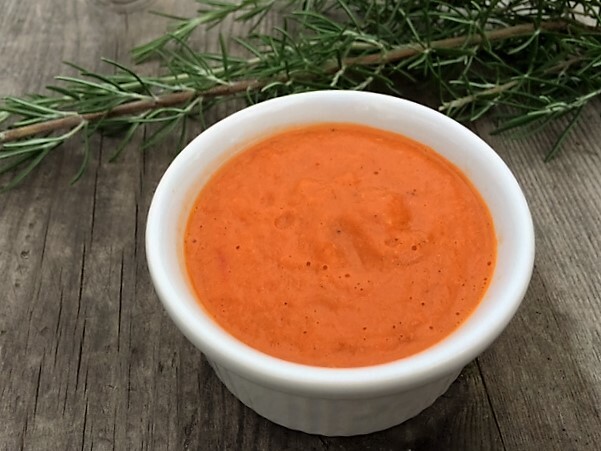 A rich aromatic tomato sauce, suitable for vegans. 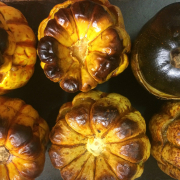 Can be used cold, as a dip, on sandwiches, or hot in pasta. 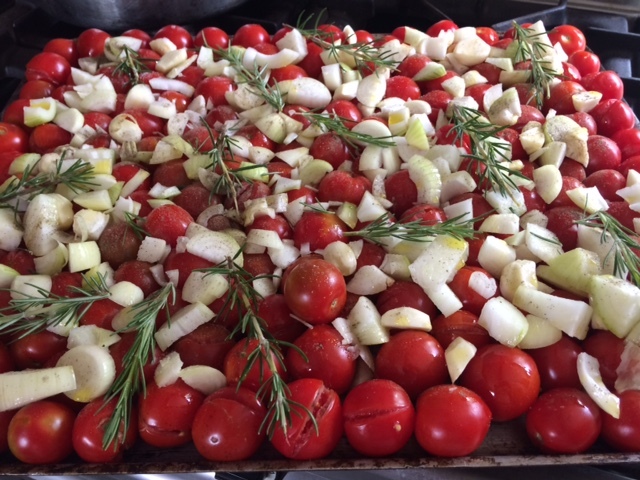 Preheat oven to 200C/gas mark 6 and arrange the whole tomatoes on a baking try. Add the onion and garlic to the tray and sprinkle on rosemary. Drizzle with olive oil. 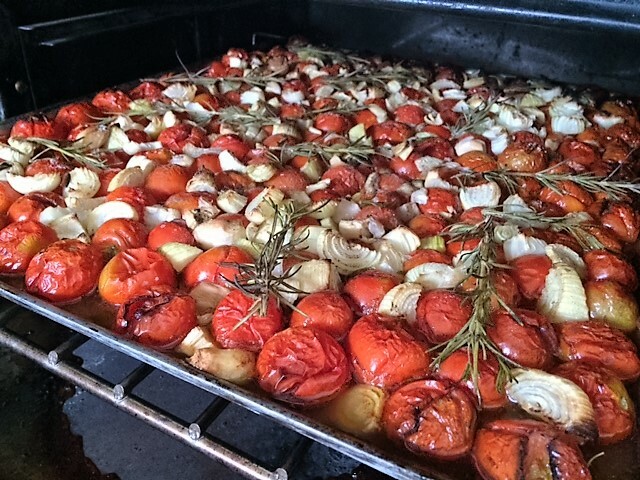 Roast in the oven for 30 minutes until the tomatoes have softened. Remove the rosemary stalks and carefully spoon the tomatoes, onions and garlic into a blender. Leave the juices out, otherwise your sauce will be too runny. Blend on high setting until the mix is smooth and creamy. Taste and season if necessary. You may also want to add a drizzle of raw olive oil. Serve with fresh bread.